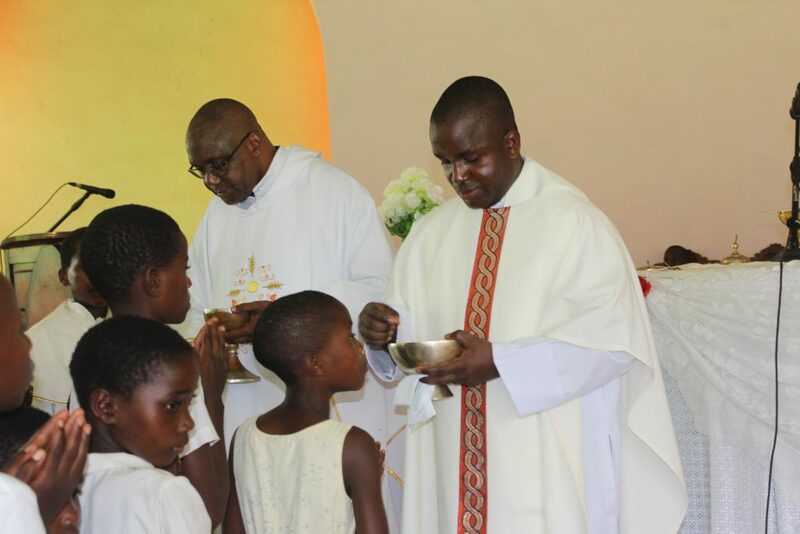 Vicar General of the Diocese of Karonga Monsignor Denis Chitete has advised parents in the diocese to take full responsibility over their children by safeguarding their material and spiritual well-being for the growth of the Church. 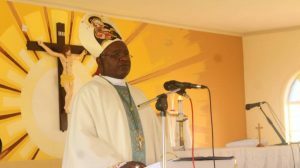 Monsignor Chitete made these remarks when he presided over a concelebrated Mass marking the Solemnity of Epiphany of the Lord at St Anne’s Parish in Chilumba in Karonga District. “Let all parents take full responsibility over their children since the future of the Church lies in the children,” said Monsignor Chitete. The Vicar General further advised children to be good and urged them to continue obeying and giving respect to their parents. Epiphany of the Lord commemorates the manifestation or revelation of the Infant Jesus to the world through the Magi from the East. In a special way, this day is promoted by the Pontifical Missionary Societies Holy Childhood as a day for children’s ministry in the Church. This year’s Feast of Epiphany was celebrated under the theme, “Baptized and Sent”, meaning children are baptized and sent to evangelise, especially to their peers. Children led a greater part of the liturgy in terms of reading, singing and giving a reflection on the readings. In her reflection, a Sunday school child, Theresa Mwambene denounced the evils that children are being subjected to. She also reminded parents and guardians not to abandon their responsibility of raising them into responsible Christians. 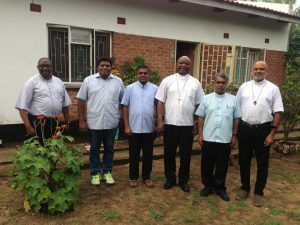 Also present at this diocesan event were Director of Pontifical Missionary societies in the Diocese of Karonga Father Mathews Simwera, and Parish Priest for St Anne’s Parish Father Cyprian Ngoma. 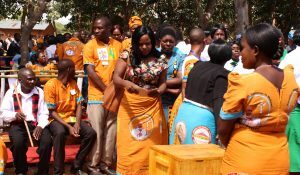 Children took lead in liturgy in all parishes of the Diocese of Karonga and it was also children’s day of broadcasting on the Diocesan owned Tuntufye FM Radio Station.